There are 3 types of rooms on the ocean side, rooms on the mountain side, rooms with hall type. The ocean side rooms can overlook the Sea of Japan from the terrace of the room. There is a loft, which is wider than the room on the mountain side. There are 3 rooms on the ocean side, 4 rooms on the mountain side, 1 room with the hall type. 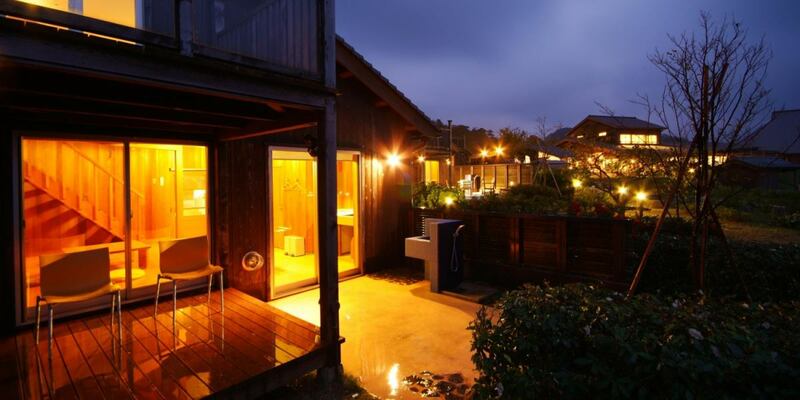 This is an Asian-style cottage style accommodation. Relax with your family and friends. Please stay for several nights in a hot spring recuperation mood. All guest rooms and terraces are non-smoking. Room of S-1 "Ocean side room (6 people capacity)". A room on the sea side where you can hear faint waves. Living small and rising, dining continuing to the terrace where you can see the sea ....In the bedroom of Loft there are also some decks protruding into the sea. It is a maisonette room with a popular loft space in the room. Enjoy a relaxing tea time and barbecue on the fully equipped wood deck. This is a very popular room. Details of the ocean side room (capacity for 6 people), reservation, from here. The ocean side room (4 people capacity) is a terrace. Details of the ocean side room (capacity for 4 people), reservation, from here. It is a mountain room (capacity for 4 people). 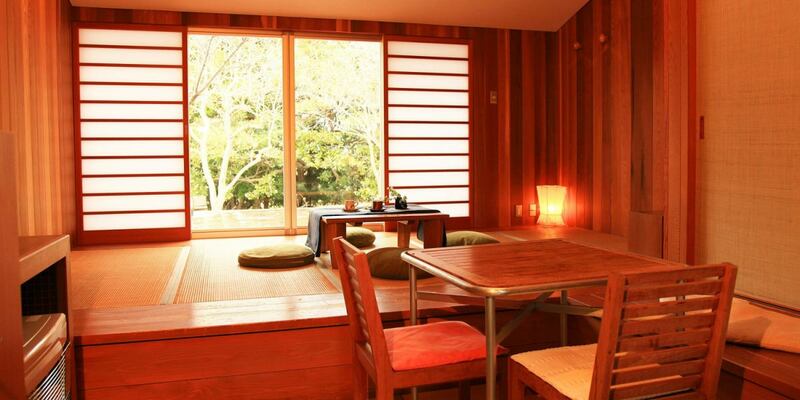 【Mountain View】 Enjoy an elegant moment while looking at the morning sunshine. Have the idyllic landscape of rural mountain village monopolized. The rooms on the mountain side face the spreading countryside and beautiful forest. Feel the morning sunshine, please spend a leisurely on the wood deck. This room can accommodate 2 to 4 people. You can enjoy the forest bath and barbecue. The mountain view room with a view of the idyllic village is a calm and relaxing space. 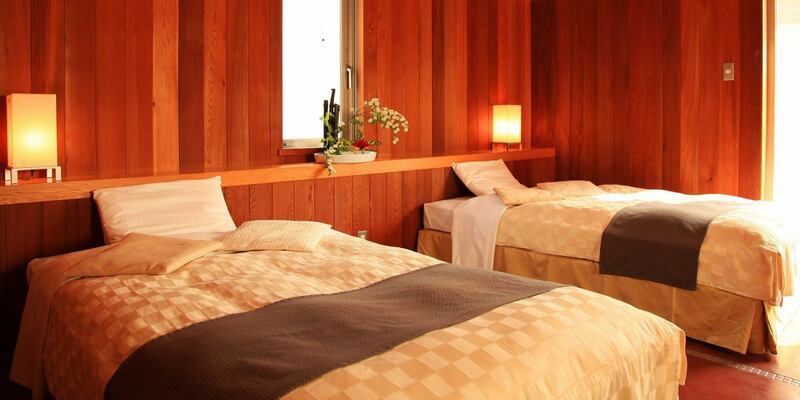 Details of the room on the mountain side (4 people capacity), reservation from here. Room on the mountain side (Capacity for 2 people) It is a bed in a twin room. 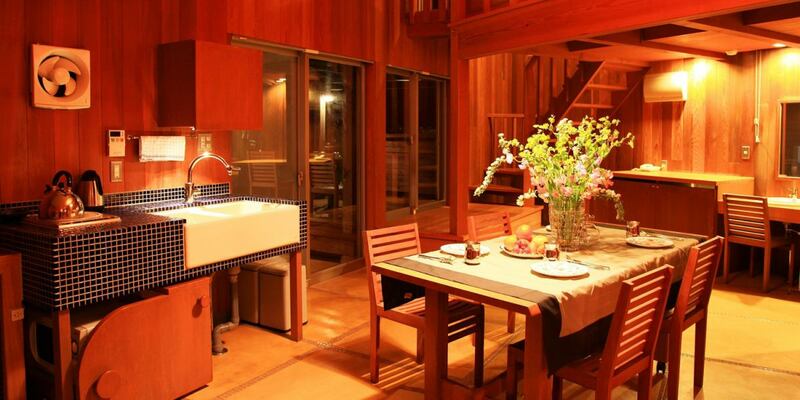 Details of the room on the mountain side (capacity for 2 people), reservation, from here. It is a hole type room (capacity for 12 people). This room is for groups. 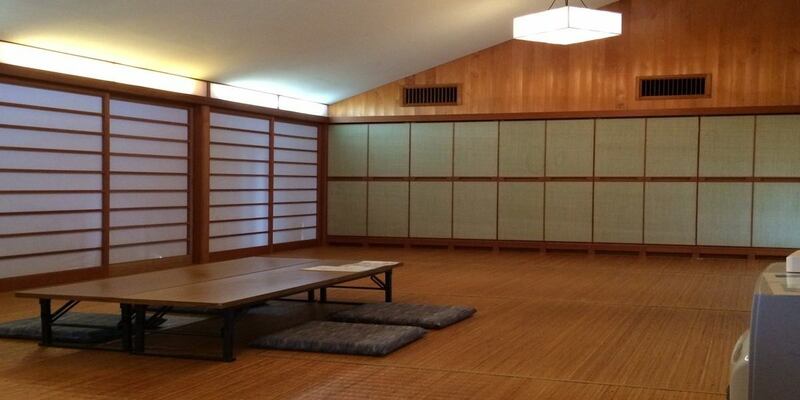 This hall type room is ideal for groups of 12 people. You can enjoy your own private villa feeling. Recommended for people with large numbers of training camps and families of 3 generations. 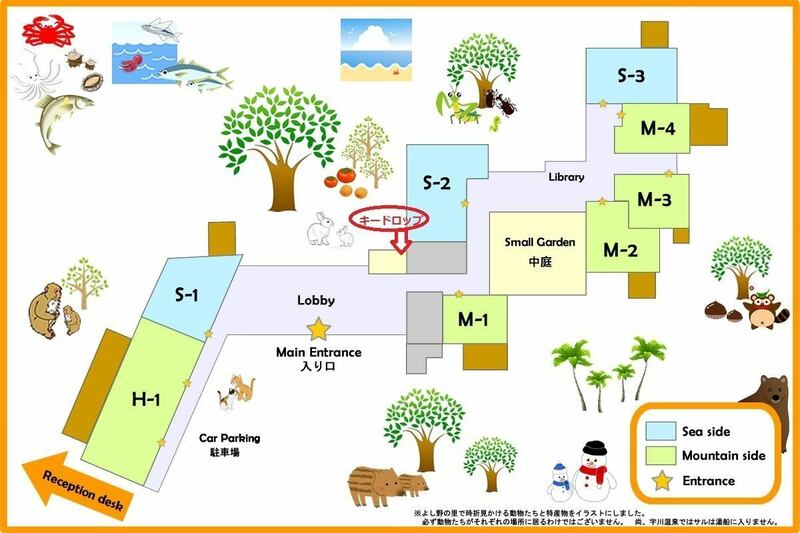 Details of Hall type rooms (capacity for 12 people), reservation from here. ◆The futon bedding is self-service. ◆Pets are prohibited from being brought in. ◆BBQ in the room is prohibited. ◆You can not take out bath towels or work clothes. ※There is a case where you leave the penalty fee. ◆We are prohibiting the use of hot springs of those with tattoos and tattoos. ◆It may be crowded by time. ◆Hot springs are available until 22:00. Hotspring tax adult 150 yen (child free (0 years old to 12 years old)) separately. Please contact us at the reception. The accommodation building is located next to the Onsen building across the road.